I have stumbled with the picture above when I am looking for a personalize souvenirs I can use for my sister wedding. But I only bookmark it since this arts will took some of my time and needs some deburring tool to make this cute and stunning arts made by papers only. Many of us actually love unique and handmade arts because it needs some skills, time, effort and a heart to make. 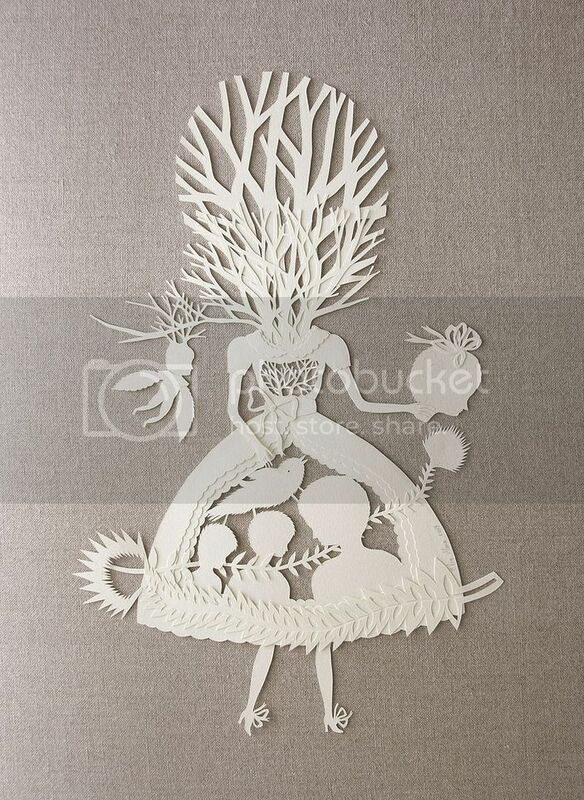 So now that my sister’s wedding is over it’s time for me to learn paper cutting to make lovely arts that I can put in frame and display on my wall, since template and designs can be copied over the net and tutorial are surely lurking around the web, I think I can make one for our home.